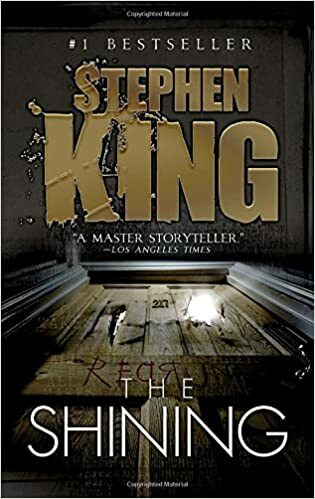 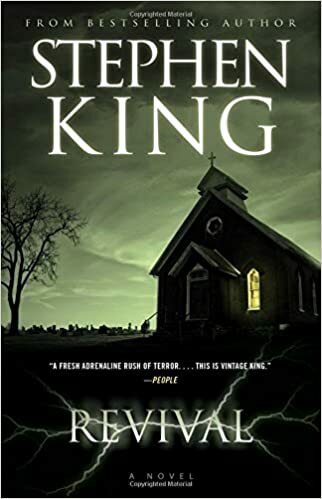 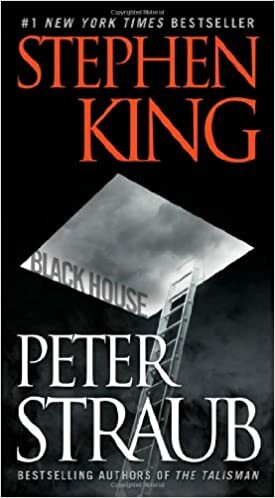 When it comes to Horror books, Stephen King is the first name that will come anyone’s mind and Stephen King books make up for an ultimate horror books collection. 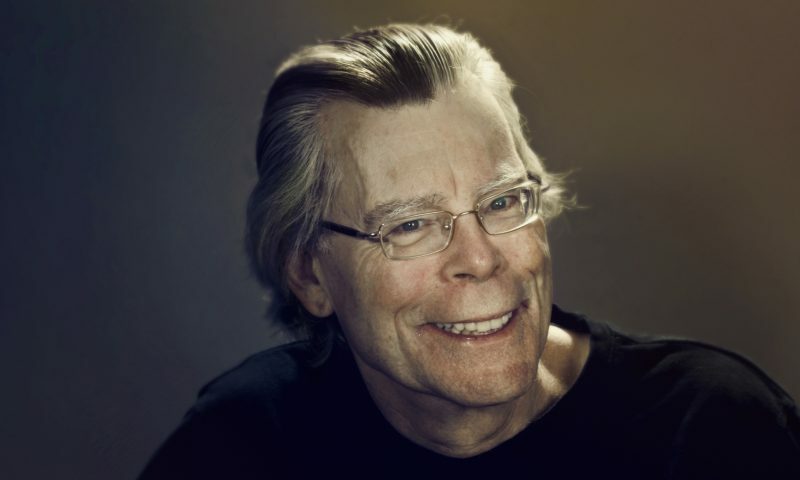 Did you know All books written by Stephen King have collectively sold 350 million copies around the world! 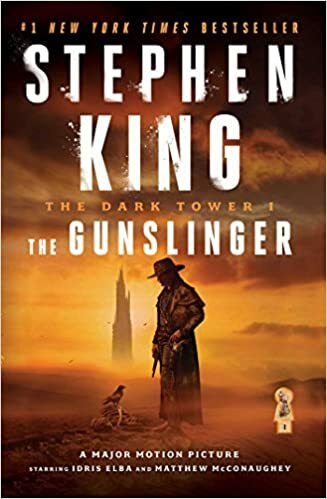 That’s huge, isn’t it? 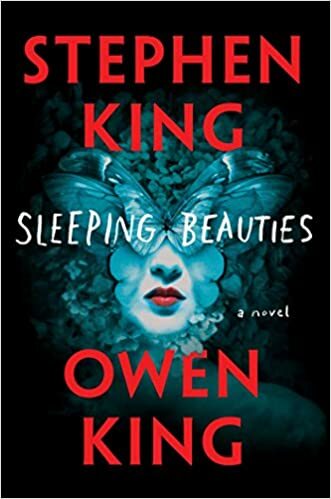 For those who have lost the count, Stephen King has written 55 novels, 200+ short stories and the latest novel by Stephen King is ‘Sleeping Beauties’ which is set to release in Sep 2017. 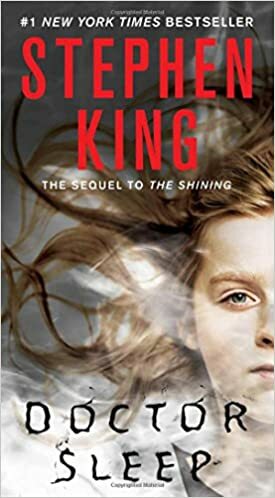 Stephen King novels and short stories have also been adapted into many Hollywood movies and have won numerous of international awards. 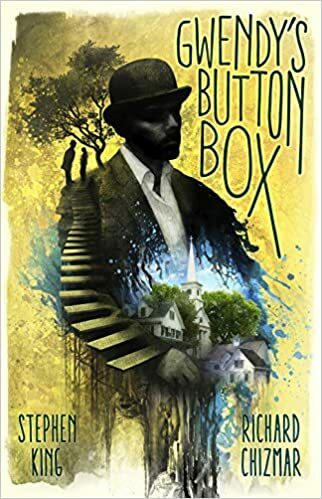 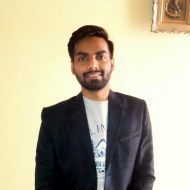 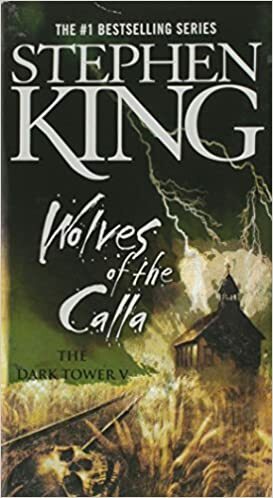 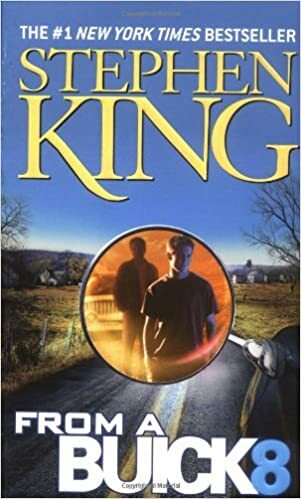 In this article, I have placed the complete list of books written by Stephen King including the short story collections and his non-fiction books too. 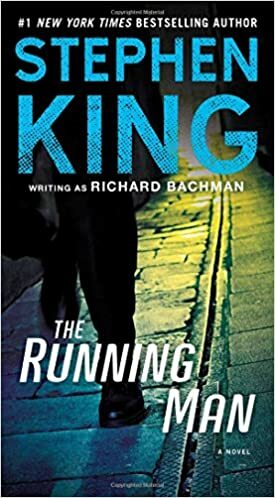 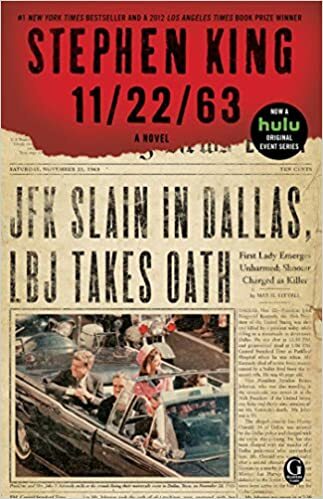 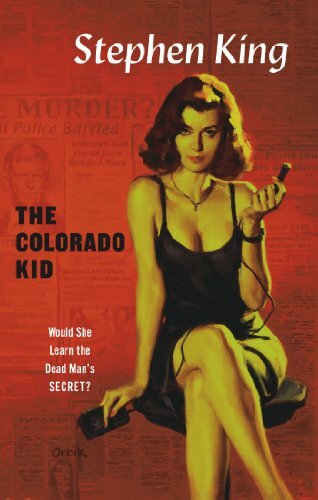 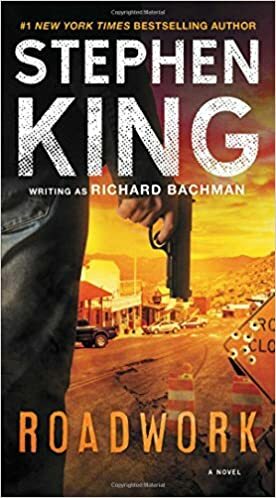 Not many readers know that Stephen King also writes under the pseudonym Richard Bachman. 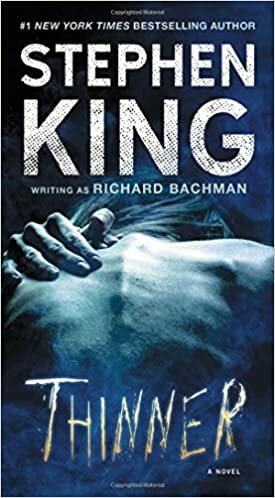 The books written by Stephen King under the pseudonym of Richard Bachman are also included in this list. 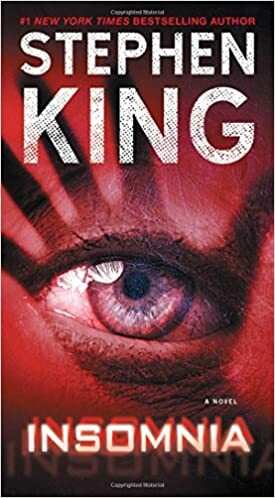 Before you continue here is a brief introduction of the King of Dark Horror, Stephen King. 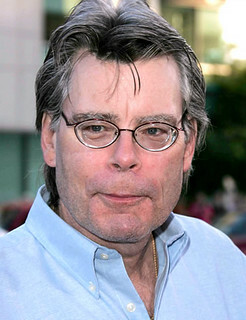 Stephen King, 69-year-old, is a bestselling American author of Horror. 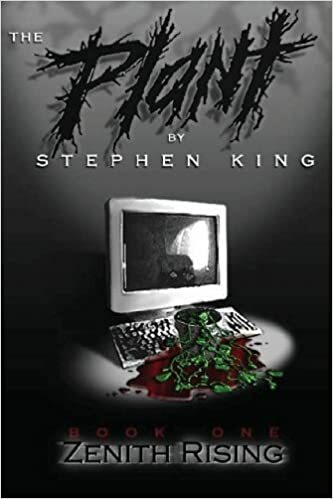 His first novel, Carrie, was published in 1973. 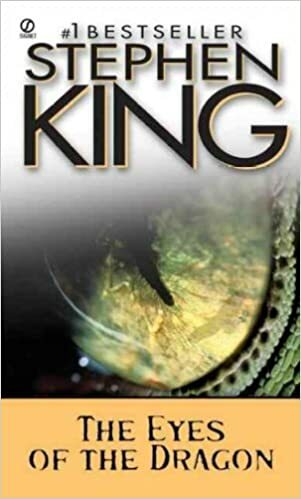 He has written more than 50 books and many of them have been adapted as films. 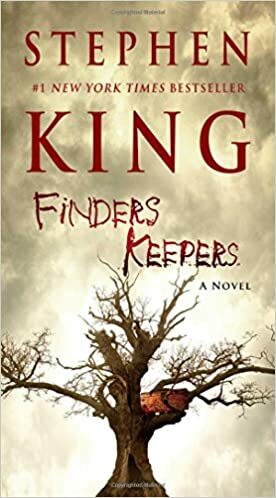 His most popular books include The Dark Tower series, The Bill Hodges Trilogy, It and Shawshank Redemption. 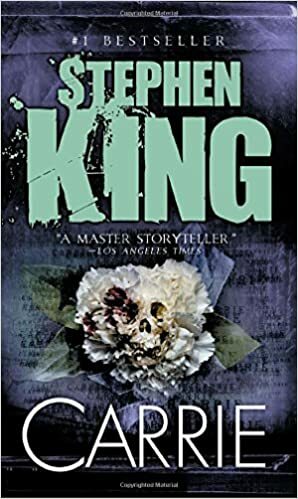 Stephen King has won many literary awards and named as the most awarded novelist of the century and also regarded as the King of Dark of Horror. 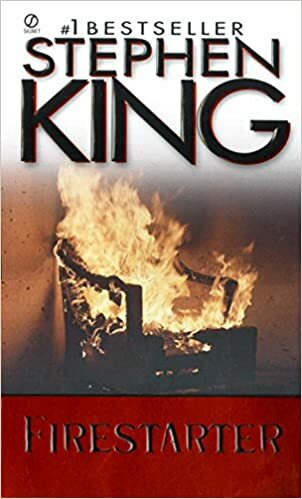 Well, that was pretty long but it is the end of list of books written by Stephen King. 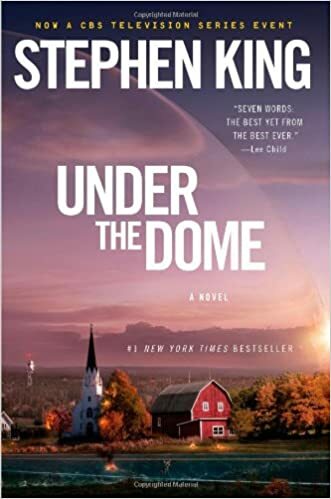 You can also have alook at Stephen King’s Amazon Page to know more about his books. 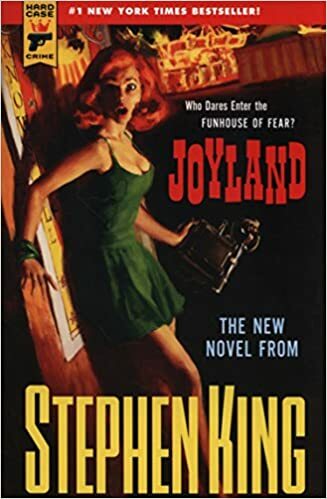 But I believe, Stephen is not going to stop anytime soon and will continue entertain and terrify his readers. 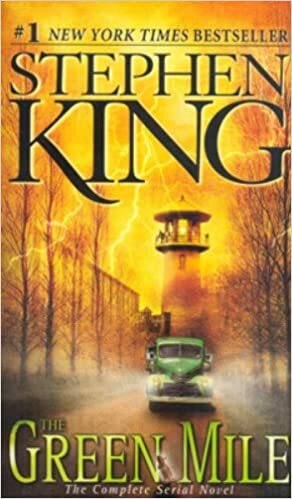 With all these books, Stephen King has made a unmatched mark in the publishing industry. 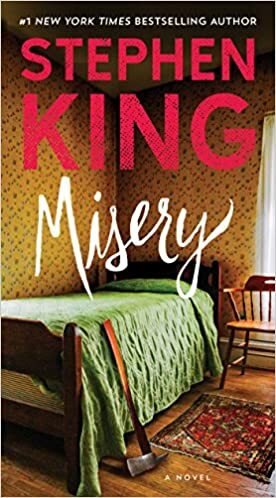 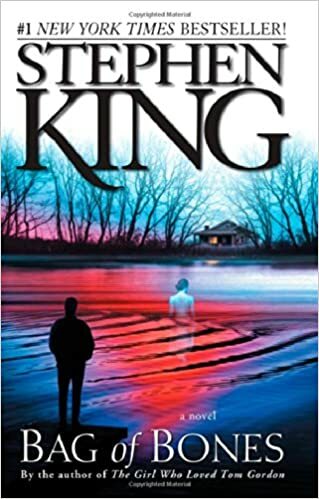 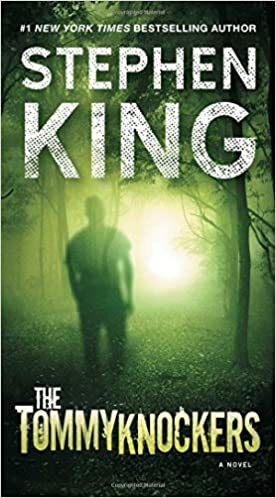 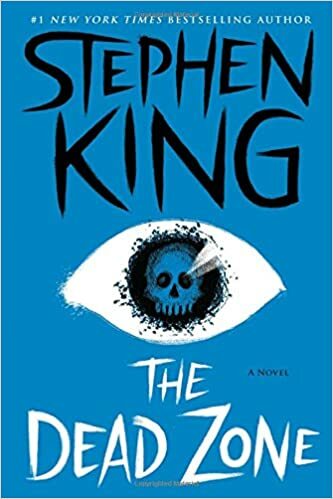 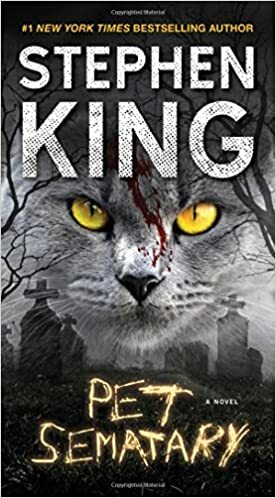 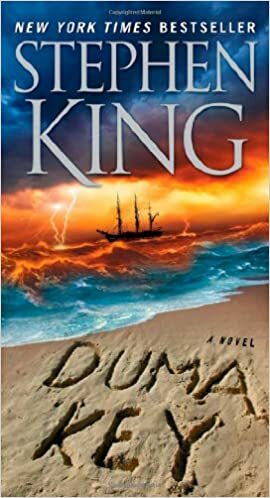 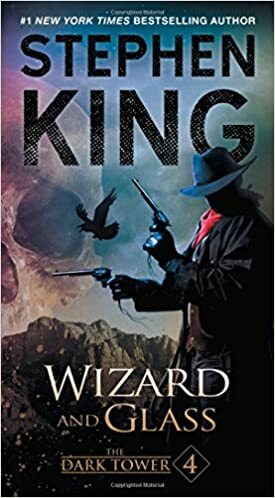 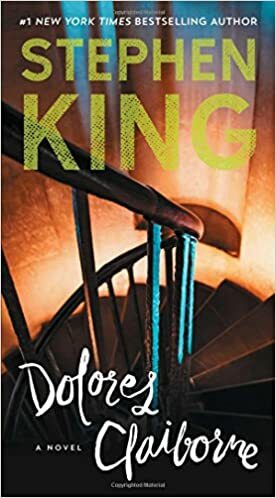 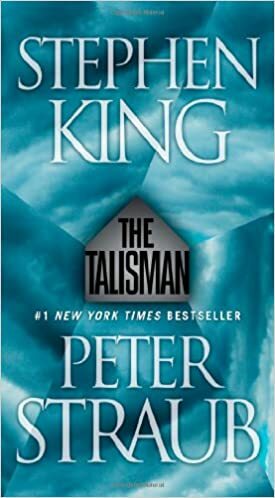 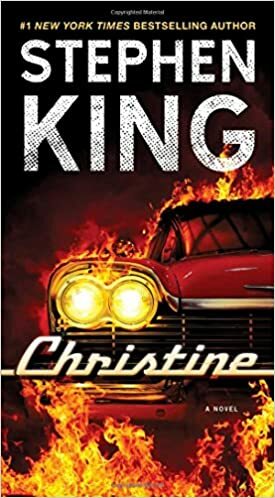 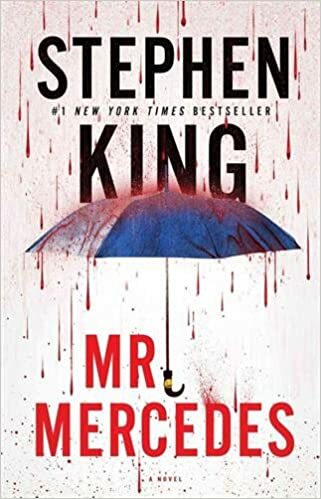 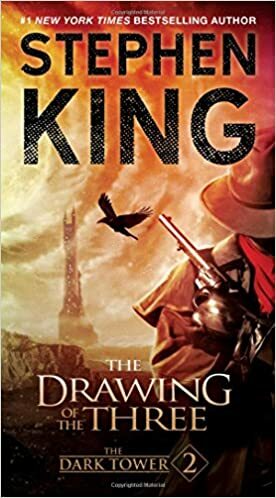 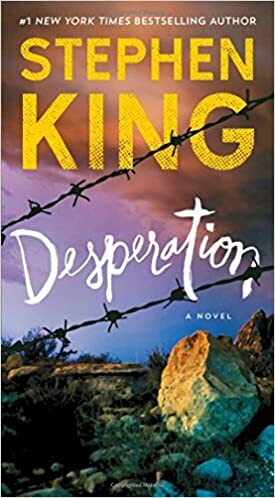 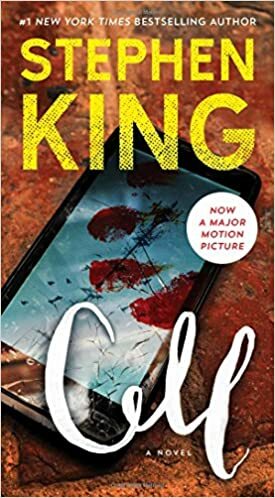 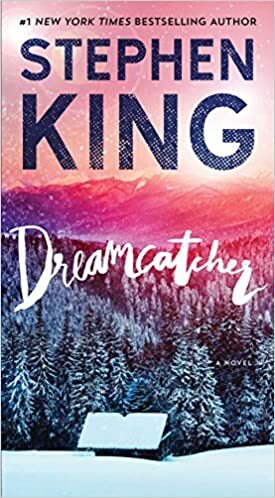 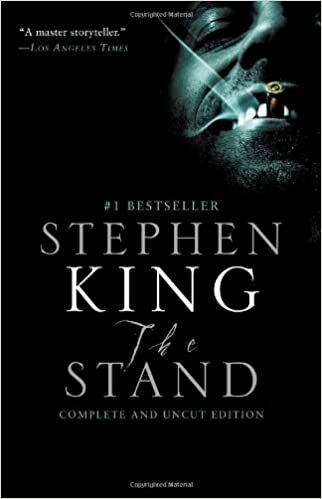 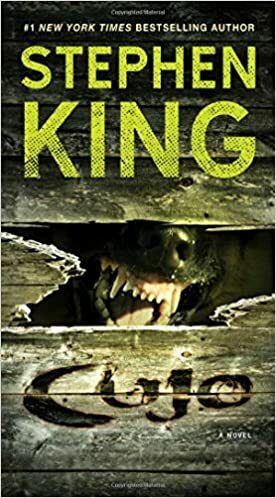 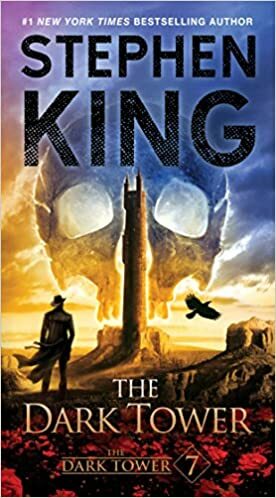 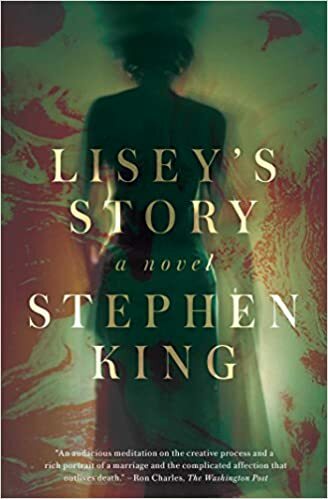 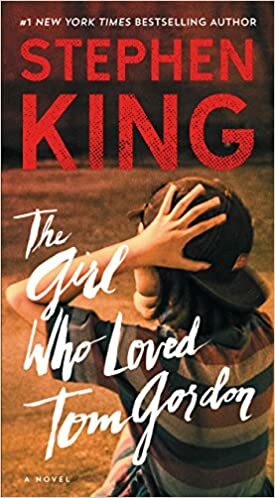 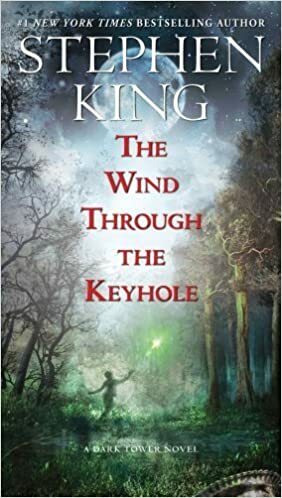 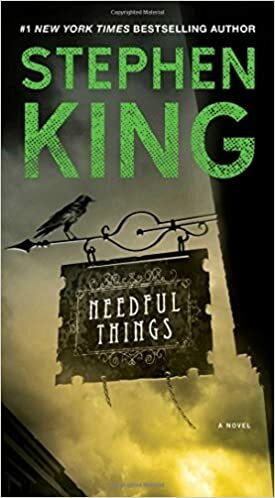 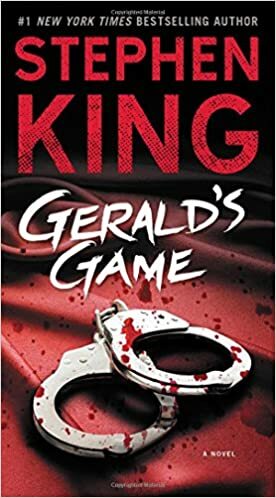 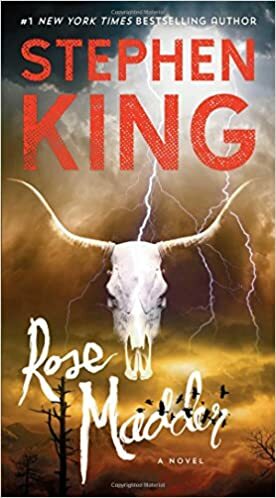 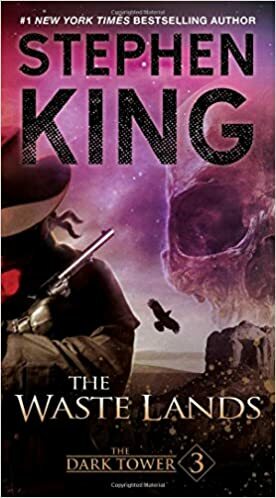 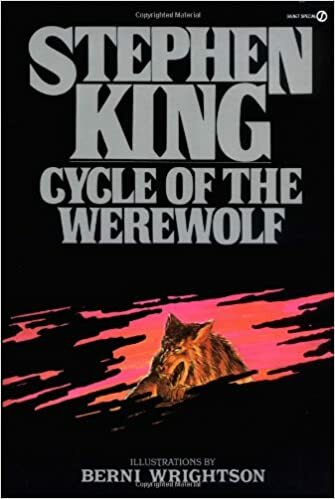 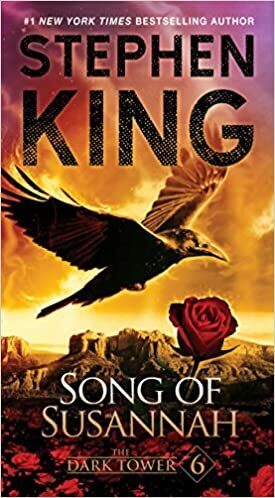 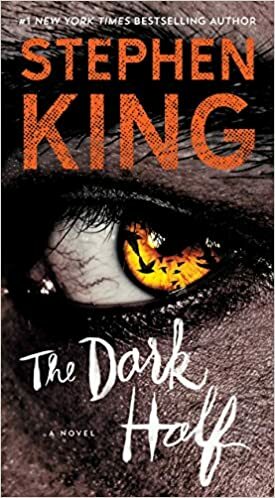 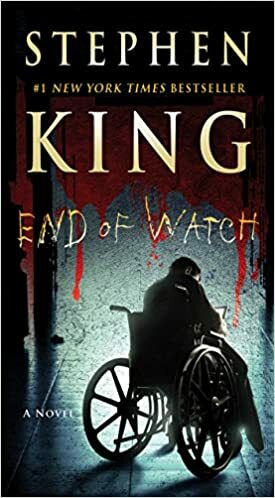 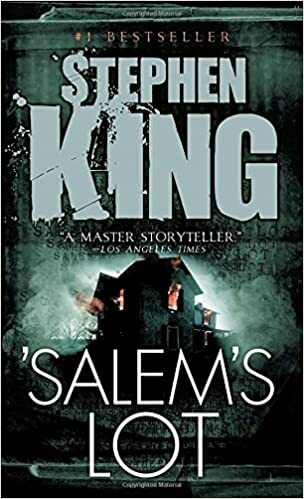 So, towards the end, I can promise one thing, this Stephen King books list is going to be updated regularly with the latest novels by Stephen King. 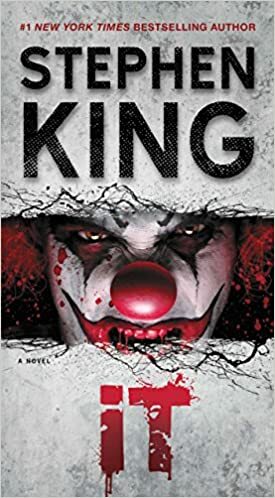 In the meanwhile, I would like to know your thoughts on Stephen King’s books and his writing. 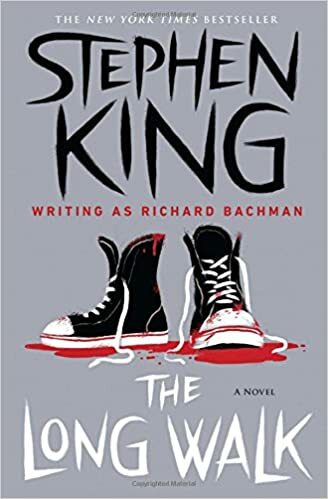 How had been your reading experience with Stephen King overall?